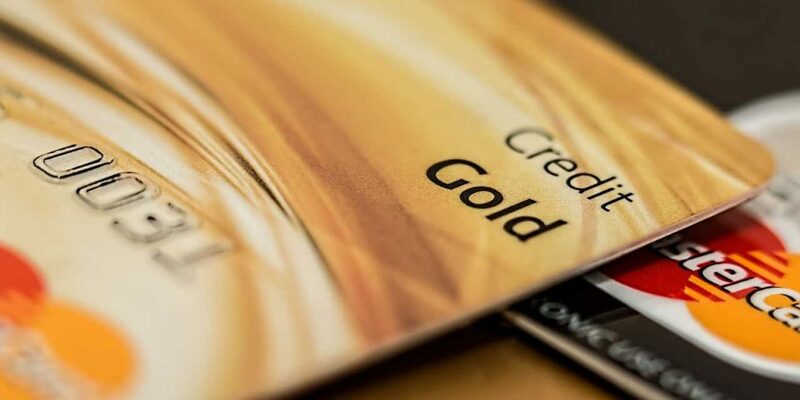 A credit score can have a big impact on your financial life. A top score gets you the best terms on a mortgage or car loan, and can even help you land a good job or a nice apartment. Many people mistakenly think they have just one credit score. In fact, dozens of scores may be attached to a consumer’s name. The two most famous scores are the FICO score and the VantageScore. These scores share a lot in common. 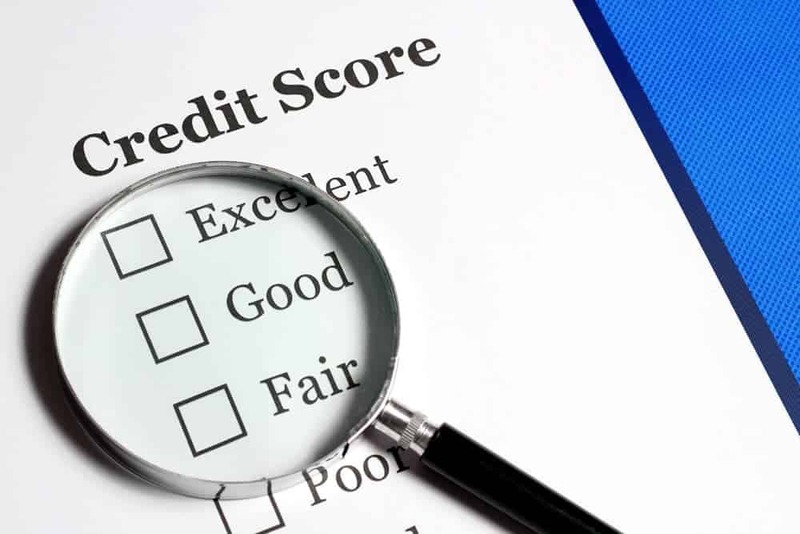 Information in your credit reports is the key factor in calculating both scores, says credit expert John Ulzheimer, who has worked for both FICO and the credit-reporting agency Equifax in the past. “If you have solid credit reports, then you’re going to have solid credit scores, regardless of the score type,” he says. The FICO score is the most commonly used credit scoring tool. First introduced by Fair Isaac Corp. in 1989, about 90 percent of top lenders now use it, according to MyFICO, the consumer division of FICO. By contrast, VantageScore is the relatively new kid on the block. The three major credit-reporting agencies (CRCs) – Equifax, Experian and TransUnion – unveiled the first VantageScore in 2006. It is managed by a company called VantageScore, LLC, that the three agencies own. In 2016, VantageScore reported that about 70% of the biggest banks used its score. There are multiple FICO scores, although lenders most often use FICO Score 8. Other FICO scores used by lenders include earlier versions of the score, and FICO scores tailored to specific industries and products, such as autos and bankcards. In addition, you have a different FICO score with each of the three major credit reporting agencies. Each individual credit score reflects the information that a specific agency keeps on file about you. Base FICO scores have a range of 300 to 850. On the other hand, early VantageScore models had a range of 501 to 990. If your score was generated using one of these earlier models, it’s possible your VantageScore could be based in this range. 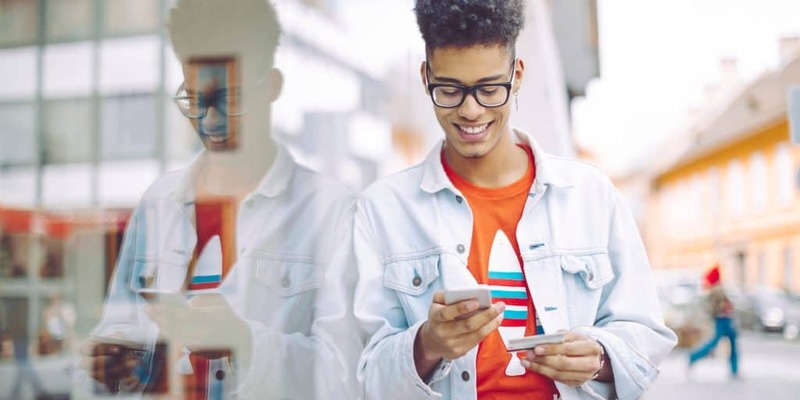 The current version is known as “VantageScore 3.0.” It has a range of 300 to 850, to eliminate confusion by bringing it into line with the FICO score and other credit-scoring models. Before consumers get a FICO score, they must have at least one account open for a minimum of six months. In addition, at least one account must have been reported to a credit-reporting agency over the previous six months. 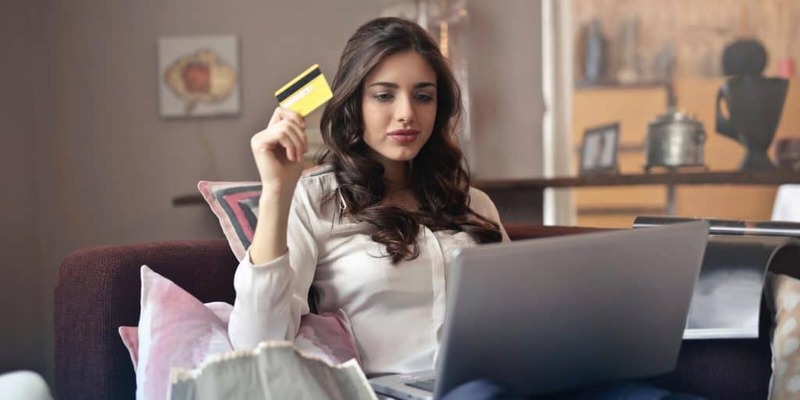 By contrast, VantageScore 3.0 provides credit scores for people who have a credit history of less than six months, or who use credit less frequently. It also maintains scores for people who haven’t used credit for up to two years. As a result, VantageScore claims to offer scores to between 30 million and 35 million more consumers than other credit scoring models. There are subtle differences in how your FICO score and VantageScore are calculated. VantageScore says the new 4.0 model “incorporates many pioneering advances,” and that individual scores “are likely to change somewhat” when compared to VantageScore 3.0. Overall, the FICO score places more emphasis on the amount a person owes than VantageScore does. Older items count less than newer events, and smaller amounts hurt your score less than larger amounts. By contrast, VantageScore 4.0 will be the first to largely ignore “several types of negative credit-file records, such as medical-collections accounts, tax liens and public records,” according to the company. VantageScore 3.0 already ignores paid collections. It’s important to note that the three credit-reporting agencies are reducing the number of certain types of records — including tax liens and public records — that appear in consumer credit files. Since FICO scores are based on information in credit reports, it is likely that this information will count less in FICO scores going forward. Also, VantageScore includes utility and rental payment information when calculating your score provide the information appears in your credit history. By contrast, most FICO scores do not use this information. What can you do to strengthen your score? In the end, each lender decides which of these two scores to use – or whether to use another model altogether – when weighing your fate as a borrower. “You can certainly ask what scoring brand a lender will use, but they aren’t likely to offer any specifics,” Ulzheimer says. However, if you are denied credit, the lender is required to disclose the score used as the basis for the decision, he says. Rather than worrying about which score a lender will use, Ulzheimer urges you to focus on keeping your credit report in tip-top shape by borrowing responsibly and paying back your debts on schedule. “If you can avoid negative information and limit your debt, then your scores are going to be great,” he says.